You can't say higher interest rates and tough new mortgage rules aren't having an effect on Canadian consumers. In a sign that the great Canadian consumer debt frenzy is finally calming down, new Bank of Canada data shows household debt grew by 3.5 per cent over the past year. 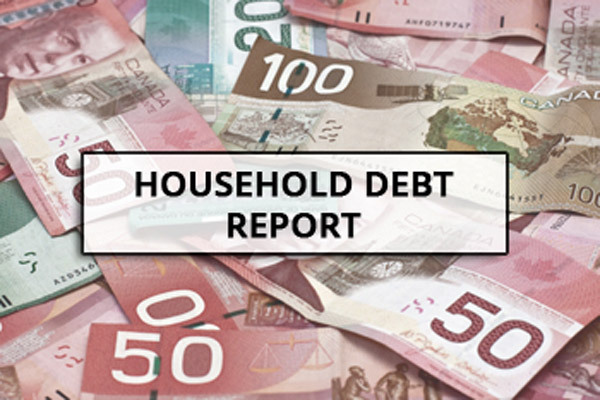 While that may seem like a solid pace of growth, it is in fact the slowest debt growth Canadian consumers have seen in 35 years, according to Bank of Montreal chief economist Doug Porter. New mortgage rules, which shaved an estimated 21 per cent off the maximum mortgage borrowers can take, have also taken a bite out of the debt frenzy. Mortgage growth in Canada slowed to a 3.2-per-cent pace in October, the weakest in 17 years, according to an analysis of Bank of Canada numbers at Better Dwelling. The slowdown in credit suggests there won't be much upward pressure on Canadian house prices going forward, and it also suggests policymakers' moves to calm years of runaway housing market growth in some markets have had an effect. 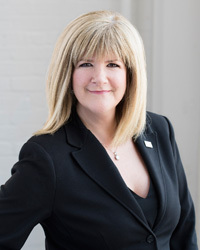 The Bank of Canada noted last month that the new mortgage rules enacted at the start of 2018 have made borrowing in Canada less risky. The share of new mortgages going to "deeply indebted borrowers" fell to 6 per cent in the second quarter of this year, from 20 per cent in late 2016, the BoC found. These are borrowers who have more than 4.5 times their income in debt. They are considered to be the most at risk in case of a negative shock such as a loss of income or rising interest rates. "It took a long time for that vulnerability to accumulate and it's going to take some time for it to diminish," bank deputy governor Carolyn Wilkins told reporters last month.